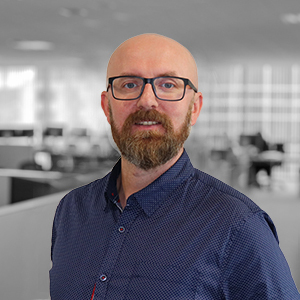 Michal is a highly experienced Technical Recruitment Consultant specialising in the sourcing and hiring of Infrastructure and Network Engineers, DevOps Engineers, Developers, QA Engineers, Technical Support and Database Engineers. Michal joined the itContracting team in 2014. He has a background in technical sales and ISO Support and is a graduate in Sales for Cloud Services from Dublin Business School. He is a holder of a Certificate in Recruitment Practice from the National Recruitment Federation and also holds a Master’s degree in Social Sciences.